Get your expert high-quality articles on Dr S Etemadi Dental Practice Ltd published on multiple partner sites. 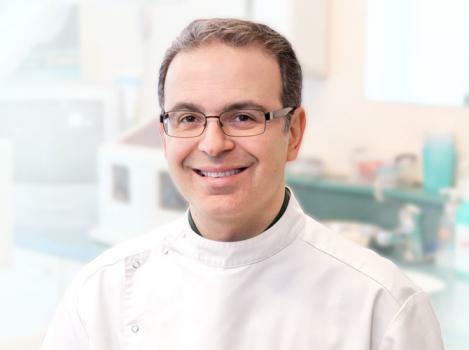 Dr S Etemadi Dental Practice Ltd Fonolive.com, #1 Social Classifieds. 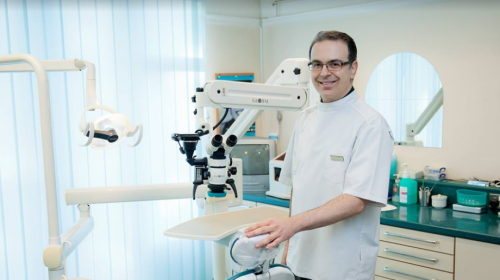 Dr S Etemadi Dental Practice Ltd is a private general dentist in Northampton. The dental practice offers a wide range of General Dentistry from Root Canal Treatment and Implants as well as Muscle-Relaxing Injections. The practice provides Cosmetic Dentistry including Porcelain Veneers, Crown and Bridge work, Implants and the option of a Complete Smile Makeover. 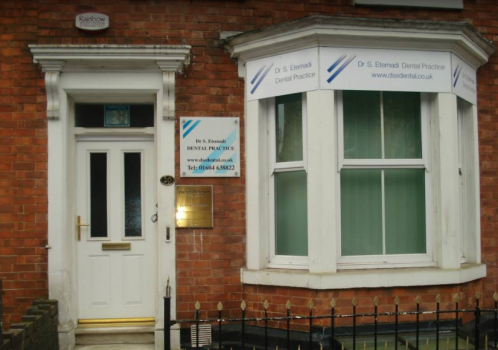 Share your Dr S Etemadi Dental Practice Ltd, Northampton, Northamptonshire experience.